We will Paint the image of 18 dimes from 1933 onto stage props to be used for a performance by the Civic Dance Company, of San Diego. Dancers will perform with the Styrofoam and wood panel coin props, holding them to show the coins painted head and tap dancing on tails, the reinforced wood panel side. 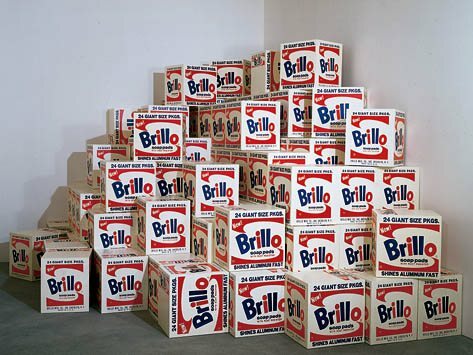 We could think of this as a service project, or we could think of it as an exercise in Pop Art. We will be reproducing an over-sized silver dime, an item of popular culture. 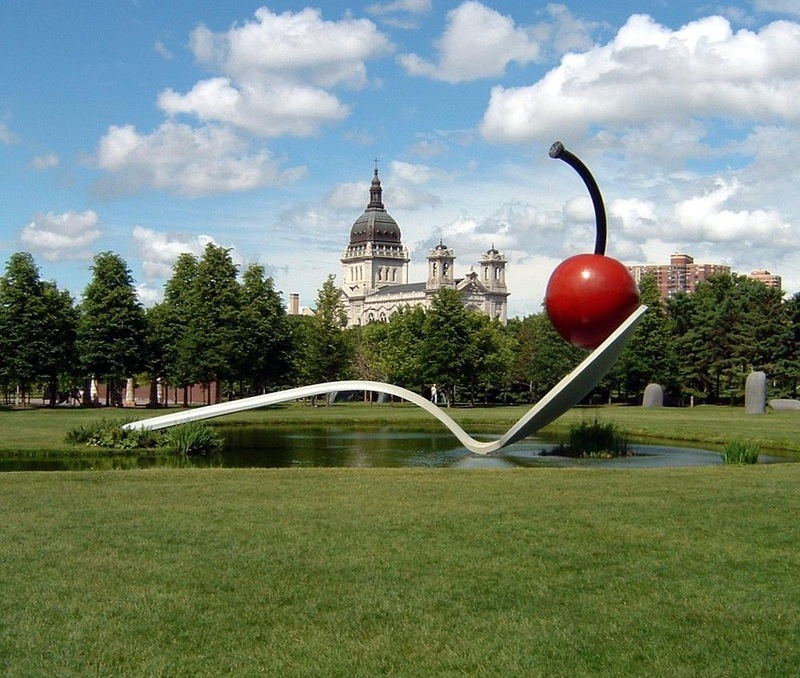 The 3-D aspect of the stage prop will give the artwork a sculptural quality and recall the art work of the great 1950's to present, Pop Artist, Claus Oldenburg. 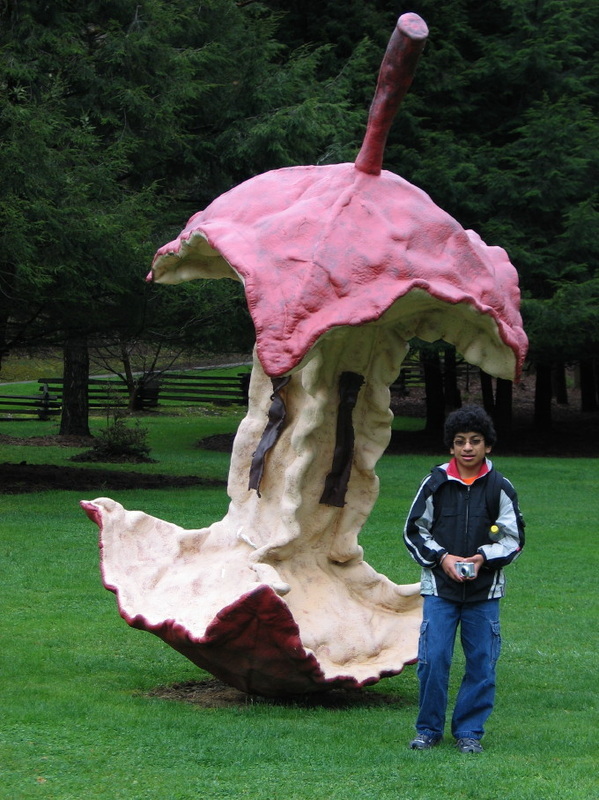 He is famous for creating large scale sculptural reproductions of common everyday objects. 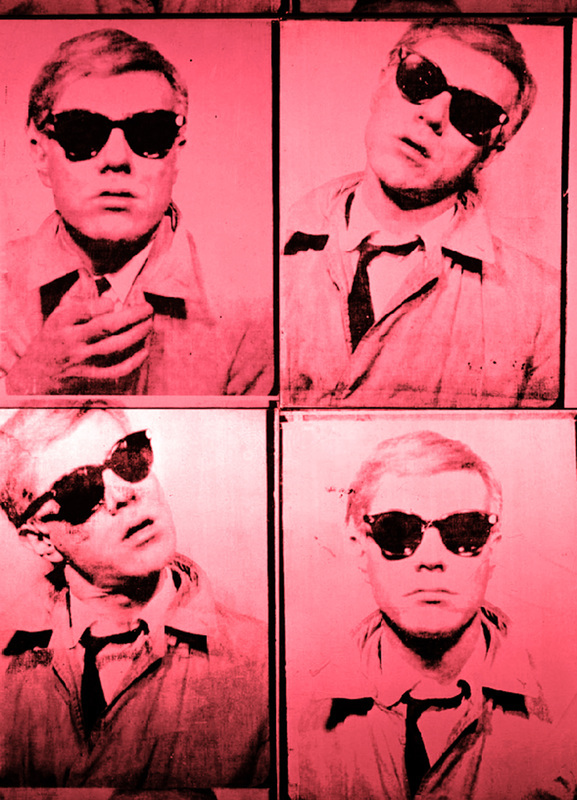 The repetitive nature of the painting project will emulate the style of the best know Pop Artist, Andy Warhol. 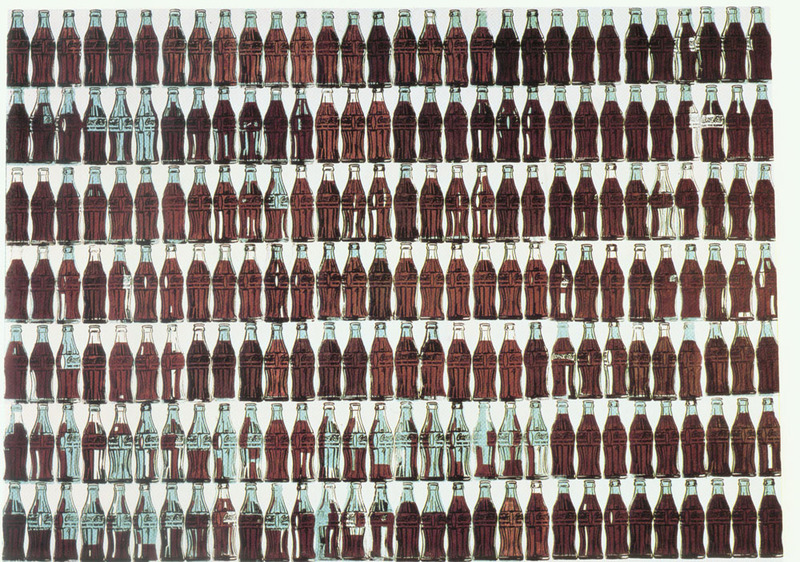 His paintings / prints of common everyday objects and personalities (or celebrities) were presented in large scale, repeated images of the same subject with various color schemes. 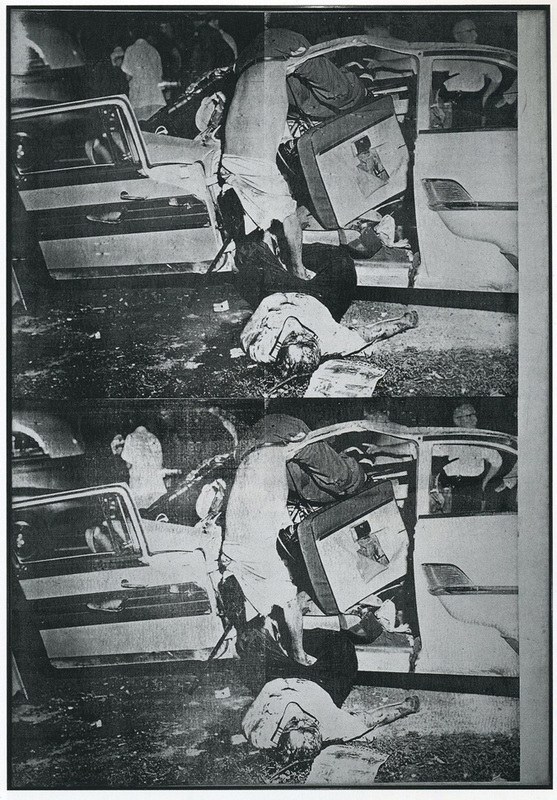 Think of his Campbell’s soup cans, or Marilyn Monroe portraits, the Disaster Series, depicting car crashes. 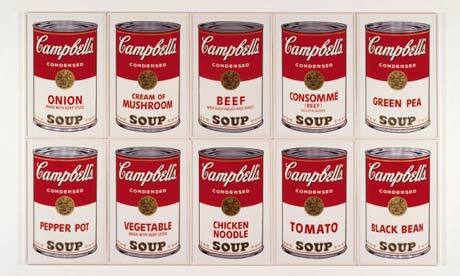 The repetition reinforced his statement behind painting the popular and benign, presenting them as items on the supermarket shelf. 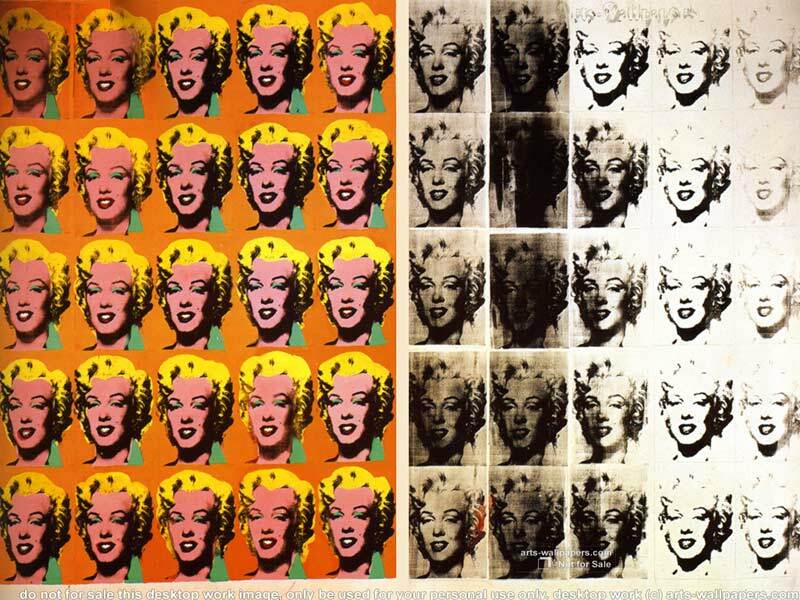 *We will make use of the artworks before we deliver them to the Civic Dancers, by using them in a photo shoot, based on the style and statement of the Pop Art movement. "The smaller pieces are Mercury Head dimes. Ideally both the obverse and reverse faces will be painted with the Mercury Head (Obverse) being THE FOIL SIDE and the column/olive branch being (reverse) on THE MASONITE SIDE. 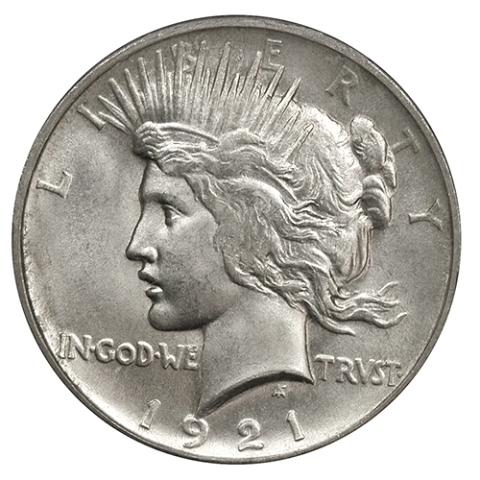 For the large dollar, it should be a Peace Dollar obverse on the masonite side. 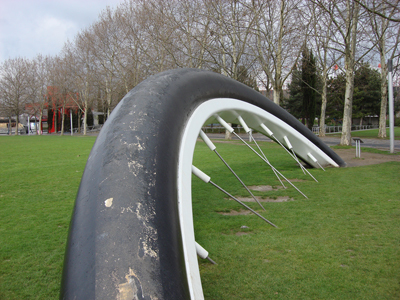 The reverse does not need to be painted. Please have the year for the Dollar be 1933 as it'll read from the audience. If you use years on the dimes (don't know how detailed you plan on getting) please have them be 1933 as well (even though they weren't minted then). I think it's better to have the girls tap on the reverse side so the mercury heads last longer and aren't torn up by their taps. San Diego Civic Dance Arts (www.civicdancearts.org) is the Premiere Dance Program for Teens and pre-teens in the United States. 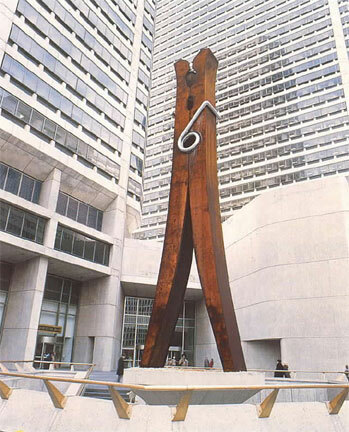 It is routinely lauded as the standard which other programs measure themselves by. "Company", comprised of teen dancers (grades 7 - 12, with some College freshmen included), is a function of the City of San Diego Park & Recreation Department and is a true "Conservatory" commitment for these dancers, modeled after the Dance Program at the Juilliard School in New York City that our director is a graduate of. Our 2013 Collage Concert, "Classic", looks to explore the classic relationship of dancer and choreographer, as well as the historical importance of these choreographers and dances. Dance, like painting, is a unique art form. It's an opportunity for the choreographer, like the painter, to share their vision directly with the audience: with the choreographer, they share that vision through dancers, with the painter they share that vision through their medium. Dance is often called "the purest theatre form" for this reason: most unfiltered by the performer. For the "Dimes" that your students will be painting, we're looking to nod to Classic tap dance: specifically "The Gold Diggers' Song" (We're in the Money) from a classic Broadway musical "42nd Street" (and based on a famous movie routine from "The Gold Diggers of 1933"). 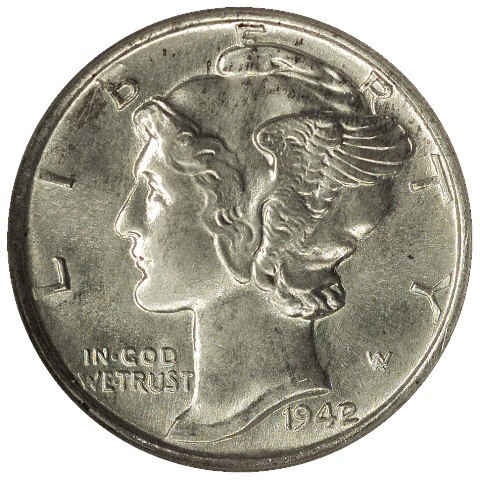 Even though these "dimes" were not minted in 1933, we want them dated then to ensure that the audience is transported to this period, the height of the Great Depression, a transportation that is unique in our art form. This dance will not only be performed as part of our acclaimed annual Collage Concert in the historic Casa del Prado Theatre in Balboa Park, it will also be danced at such varying venues as Disneyland Resort, Miramar Marine Base, San Diego County Fair, December Nights, the Nationwide "Free Night of Theatre" and so much more. I applaud your students' commitment to this unique art project. Please invite them and their family as our guests to any "Collage 2013" show in the Casa del Prado Theatre (http://civicdancearts.org/ticket-sales.html). Please have them contact me and I'll provide a full family of Complimentary tickets. Dance is a unique art form - like painting - and one that one's appreciation grows with multiple viewings - like painting. I hope your painters see the fruits of their labors.